Online registration is now closed.  On-site registration is available during packet pick-up, Thursday, April 14, 2016 from 4:00-7:00 pm at Sports Basement, 1177 Kern Avenue, Sunnyvale, CA 94085. Race day registration is also available at the event site. 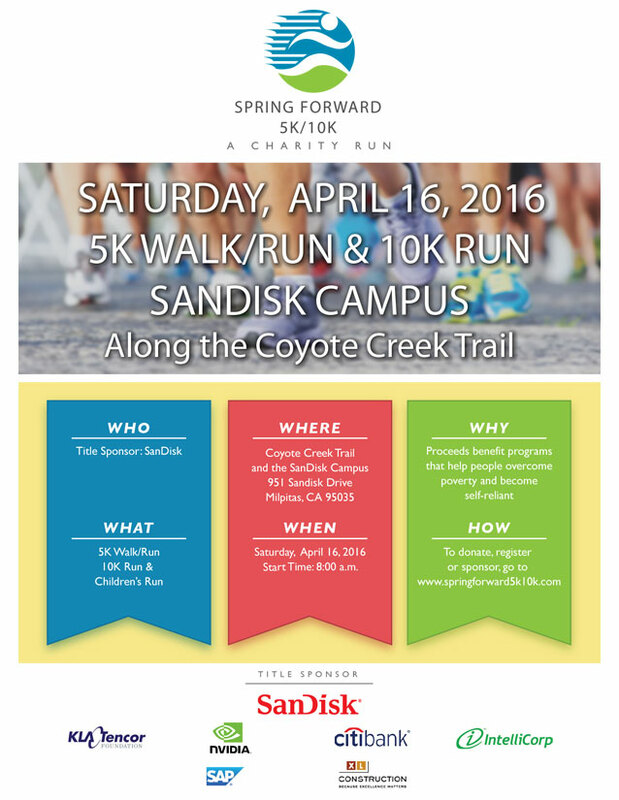 PLEASE NOTE, IN ORDER TO PICK-UP A FRIENDS RACE PACKET YOU NEED A SIGNED WAIVER AND A COPY OF THEIR ID. Technical t-shirt, free race photos and post race refreshments. Both 5K and 10K are incredibly scenic along the Coyote Creek Trail. Kids' 1-Mile is an out and back. Babyjoggers are allowed but please do not start at the front. We respectfully ask that you do not bring your dog. Parking: Available in the SanDisk Campus. 6:30 a.m. - Check-in and Race Day registration opens - Photo ID's required.